Great news for all Kanban Tool users! It is now possible to attach files to the tasks that you create via email - all files will land nicely in the Attachments field of your card. Simply attach files to the email as you normally would. You can also add files to task comments, and these will get to the comments on your board and will also be linked to in the email notification about that comment. 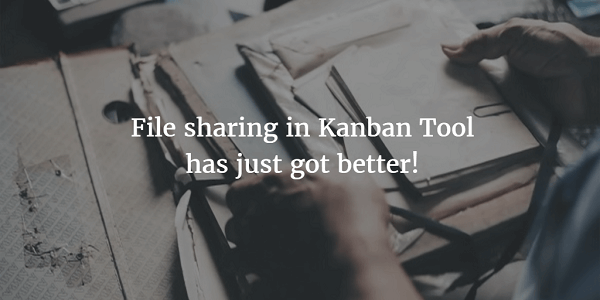 All in all - sharing files has just got a lot better in Kanban Tool. Please enjoy!